All along the project, with the aim to transfer and exchange the acquired information to the companies of the SUDOE environment, Aerocar partners continue completing the different stages of the project. They also share that information in the web section Publications and Downloads, where anyone can consult and download the results that were obtained progressively. 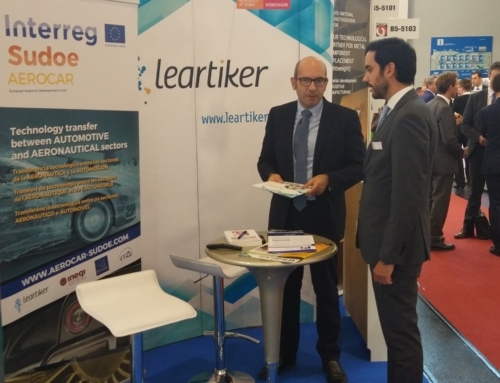 After the first two phases, consisting of an analysis of the trends, the most used materials and the available technology in the automotive and the aeronautical sectors, the documents corresponding to the third phase can now be consulted. 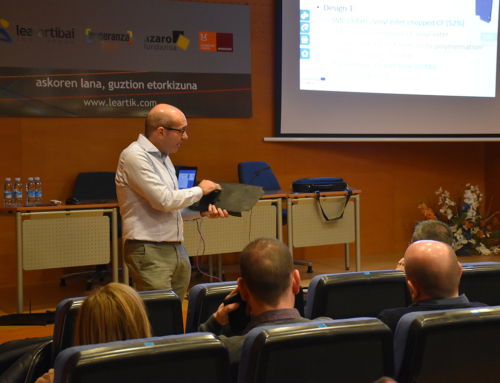 At this stage the most interesting and viable materials and processes for the technological transfer have been decided. Within this third phase, a call for expression of interest was made and answers from different companies were received. They were taken into consideration when selecting the prototypes that the partners nowadays are developing. 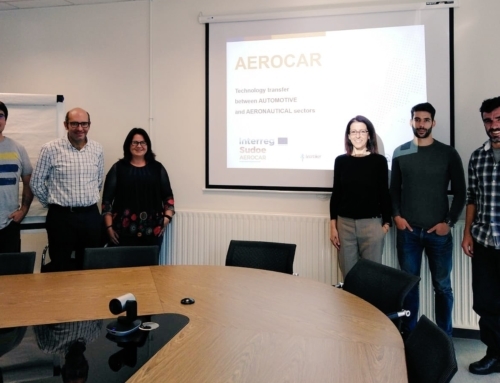 Currently, Aerocar project, financed jointly by the Interreg Sudoe Program through the European Regional Development Fund (ERDF), is immersed in its fourth and penultimate phase, where the partners are working on the development of prototypes jointly with the collaborative companies. 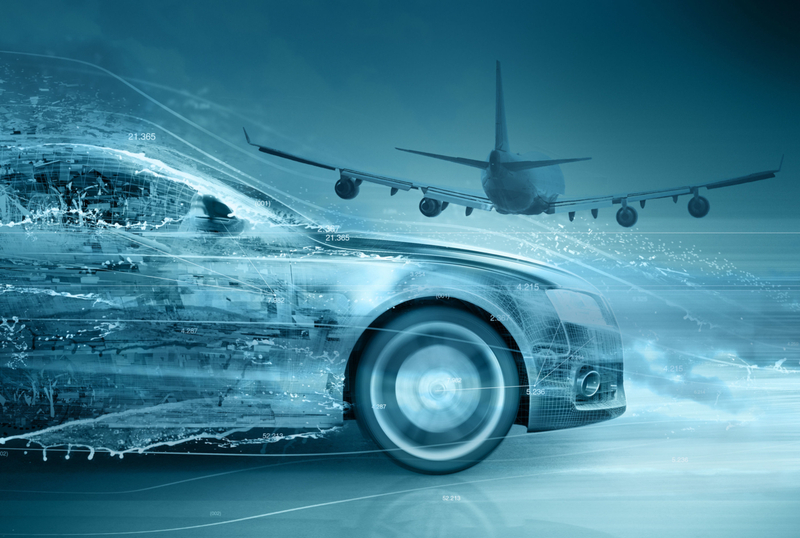 Two prototypes of the automotive sector will be developed using aeronautical technologies, and two of the aeronautical field will be developed using the automotive technologies. 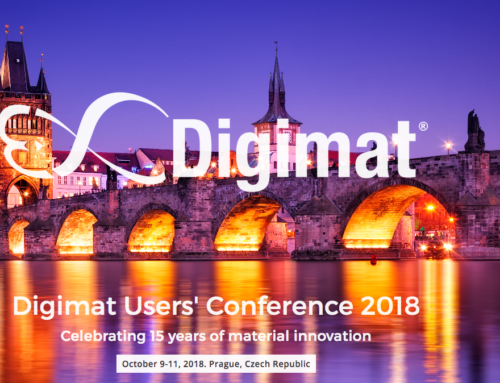 These four prototypes will be publicly presented during events organized by each partner of the project. 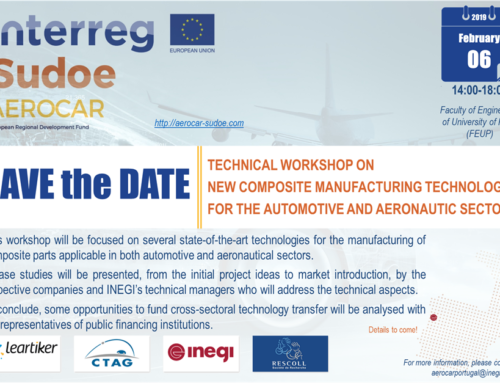 All information about these protoypes will be reported on the web of the project www.aerocar-sudoe.com.